Neil Crone and his partner booked their flight from Toronto to Miami more than two months in advance. But when they checked in, they discovered they were being bumped due to an overbooked flight. They waited 12 hours for another flight. 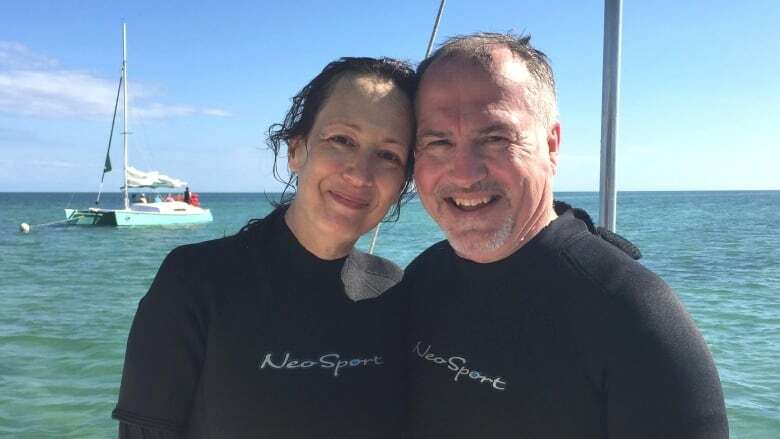 Neil Crone and his partner, Kathryn Kelly, booked their March flight from Toronto to Miami more than two months in advance. So when they checked in and Air Canada informed them they had been bumped from their flight, they were shocked. "I can forgive an airline losing my luggage, or delaying a flight or even a cancellation for safety reasons," says Crone. "But bumping a fully paid customer? Unconscionable." Crone, an actor and writer, and Kelly played by all the rules. That included leaving their Port Perry, Ont. home at 4 a.m. ET so they could arrive at the airport three hours before their 8 a.m. departure. Despite their efforts, they were the unlucky ones chosen to be bumped from an overbooked flight. It's an experience that could happen to any Canadian flying an airline that may at times oversell flights to maximize seat sales. In Crone and Kelly's case, Air Canada put them on the next available flight — 12 hours later. They spent the entire day at the airport trying to get seats on an earlier flight by flying standby three separate times. They were unsuccessful. "It became more and more frustrating," says Crone as the day dragged on. "Flying is no longer any kind of fun. This just adds salt in the wound and it's a rotten way to start your vacation." By the time Crone and Kelly arrived in Miami, it was after midnight, costing them almost a day's vacation. Air Canada did compensate them. They each got $30 meal vouchers for their day at the airport, and each received a cheque for $800 Cdn. But the delayed flight also had cost the couple about $500 US, total. Crone and Kelly spent an extra $300 US for a night in a Miami airport hotel, because they were vacationing in the Florida Keys and wouldn't have made the four-hour road trip in the middle of the night. They were also out about $200 US — the non-refundable amount for their first missed night at a booked hotel in the Keys. Crone told CBC News he would have appreciated more compensation from Air Canada. But he believes the airline shouldn't have overbooked the flight in the first place. "How do they get away with it and why would they even consider it?" he says. "It's awful. If I ran my business that way, I'd be out of business in no time at all." Many airlines sometimes overbook flights to improve their chances of selling every seat. "It's very common," says Camilla Cornell, a Financial Post business and travel columnist. "They overbook in a bid to hedge against no-shows and they want those planes to be as full as possible because that's good for them, financially." 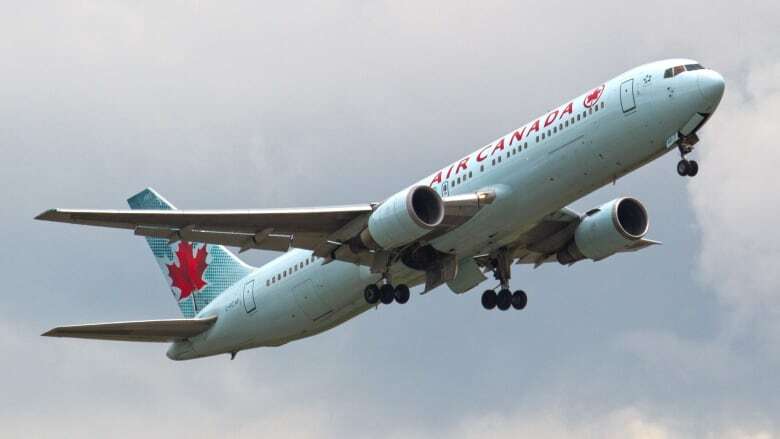 Air Canada told CBC News that it does occasionally oversell flights. It said the practice helps keep costs down and enables the airline to offer fare categories where customers have the flexibility to change their flights. Cases where customers actually end up getting bumped due to overbooking "are very rare," said Air Canada spokesperson Peter Fitzpatrick in an email. He added that anyone who does get bumped gets a seat on the next available flight and is compensated for their troubles. When CBC News asked Fitzpatrick about Crone's case, he offered an apology for the travel disruption. He also said that after reviewing the incident, the airline decided to cover the couple's $300 US bill for the Miami hotel. Being a frequent flyer, Cornell says she has also been a victim of bumping due to overbooking — once with United Airlines and once with Air Canada. "I was not impressed," she says. "Who wants to be bumped?" Cornell says airlines typically target customers paying the cheapest fares. Crone and Kelly booked economy tickets for their Miami flight and paid using Air Miles rewards points. 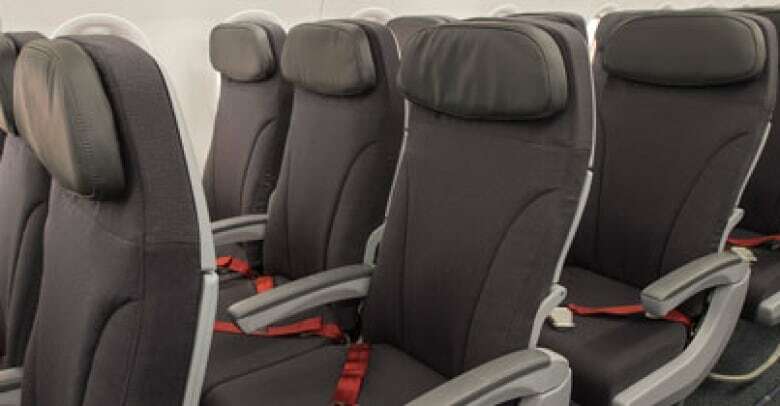 To cut down your chances of getting bumped when flying on the cheap, Cornell recommends paying in advance for seat selection. "It does give you at least a booked seat on paper." And if you don't want to cough up extra cash for a seat, Cornell advises at least checking in online in advance. Crone didn't buy a pre-booked seat and says he didn't check in online beforehand because the Air Canada system was down. He has decided he has an even better method to avoid getting bumped: Don't fly airlines that oversell flights. "It's just so inappropriate," he says. WestJet told CBC News that it doesn't intentionally overbook flights. However, WestJet says passengers still risk being bumped if the airline is in a situation where it has to swap a larger plane for a smaller one with fewer seats.